Democrat Jared Golden, Assistant Maine House Majority Leader, has defeated Republican incumbent Rep. Bruce Poliquin in Maine's 2nd Congressional district. Why it matters: Golden's win is not only another Trump-leaning pick-up for the Democrats, but it was also the first ever House race decided by ranked-choice voting, in which voters rank candidates in order of preference. Maine voters approved the use of ranked-choice voting in 2016. Details: Despite Poliquin getting 46.3% of votes to Golden’s 45.6%, Golden took the lead after the ranked-choice votes of two independents in the race were redistributed to the candidates Thursday afternoon. The final vote tally was 139,231 votes for Golden, while Poliquin received 136,326 votes (or 50.5% to 49.5%). Yes, but: This may not be the end. According to Maine's Portland Press Herald, "Poliquin is challenging the constitutionality of ranked-choice voting in federal court, and the campaign could ask for a recount of the results." 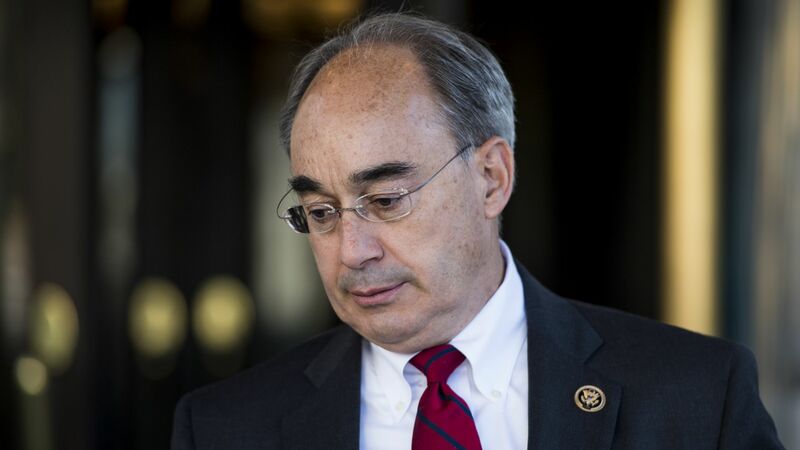 One more thing: The race between Poliquin and Golden was also "the most expensive U.S. House election in U.S. history," with a total of $20.6 million spent by candidates and outside groups, according to Maine's Bangor Daily News.